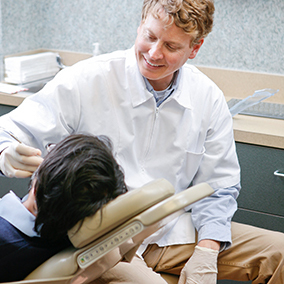 At Beall Dental Center we welcome all new patients with the same care and concern as our current patients. In order to save you time in our waiting room please consider printing, filling out the Medical & Dental History Forms shown below and bringing both forms to your first visit. Thank you for considering Beall Dental Center for your dental health needs.